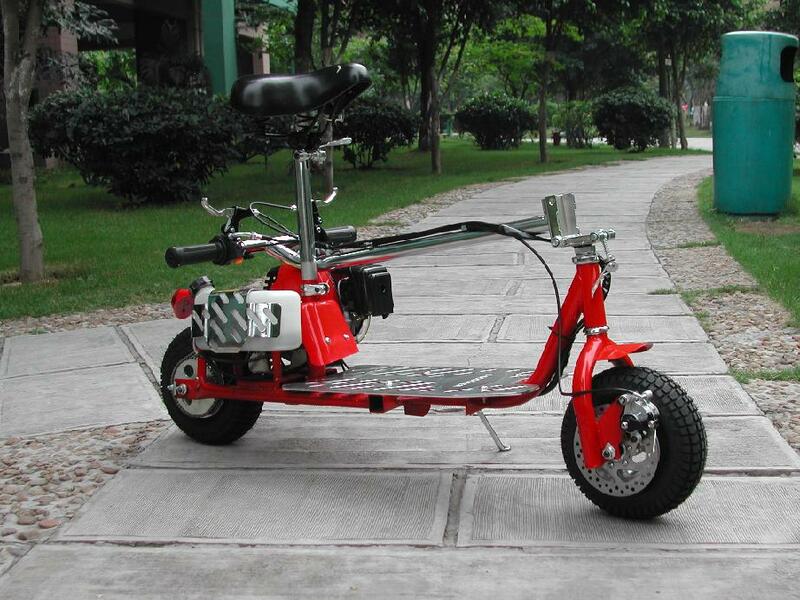 Petrol scooters and mini pocket bikes are now being delivered to the USA. 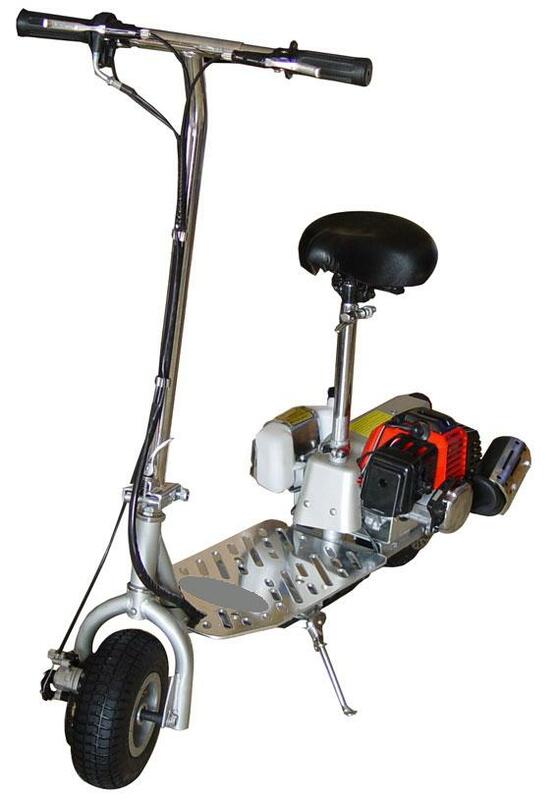 Act now for our petrol powered scooter special and get a 43cc TT Racer petrol scooter For Only £250.00 ($449.99 US Dollars)! People all across the world are enjoying these petrol scooters right now. The TT racer has been showered with joyful customer comments such as being the fastest petrol scooter in their neighborhood! Check out the currency converter to find out how much petrol scooters cost in your currency. 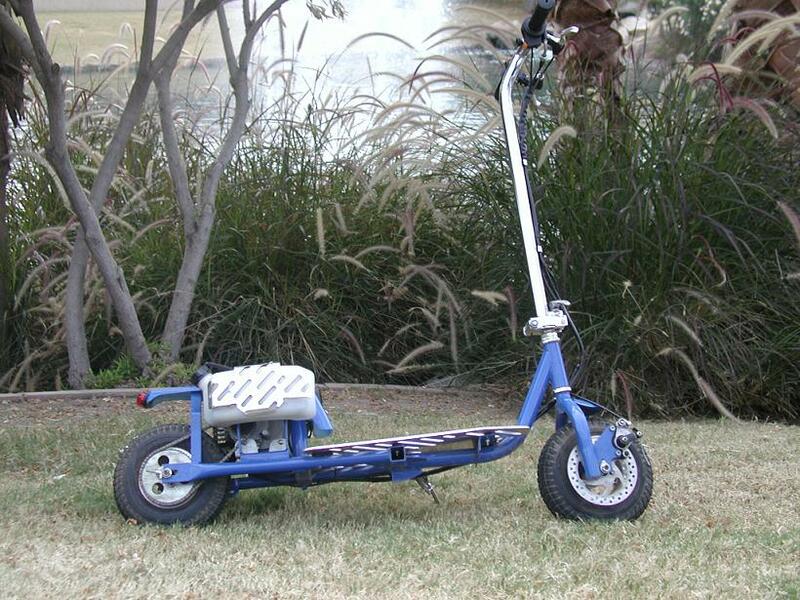 Looking for a cool petrol powered scooter at an affordable price? The search ends now. DON'T BE FOOLED BY IMITATIONS. 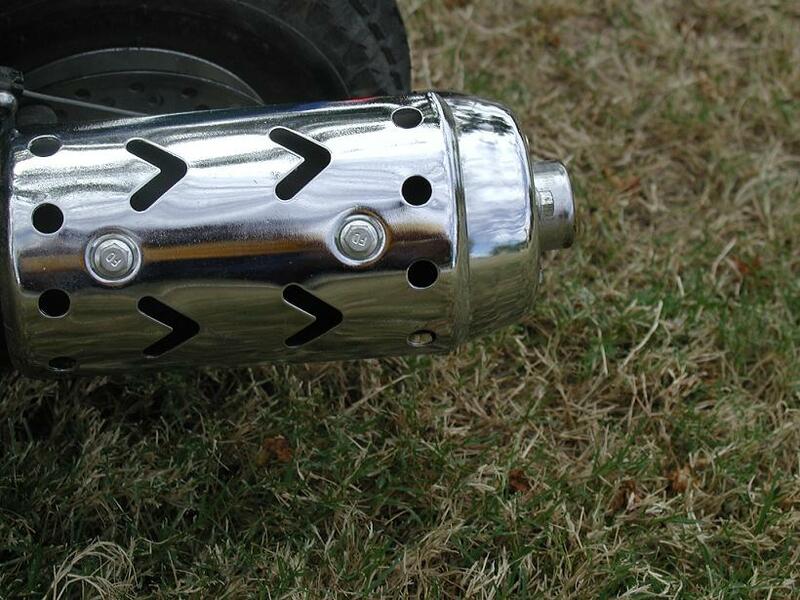 THIS PETROL SCOOTER IS A TREND TIMES EXCLUSIVE!!! WARRANTY INCLUDED! CLICK ON PICTURES TO ENLARGE Trend Times Inc. Copyright © 2004. All rights reserved. Reproduction in whole or in part in any form or medium without the express written permission of Trend Times is prohibited. Compare our petrol scooters to similar units costing almost $1000.00 here. Warning: There are many imitation petrol scooters around. 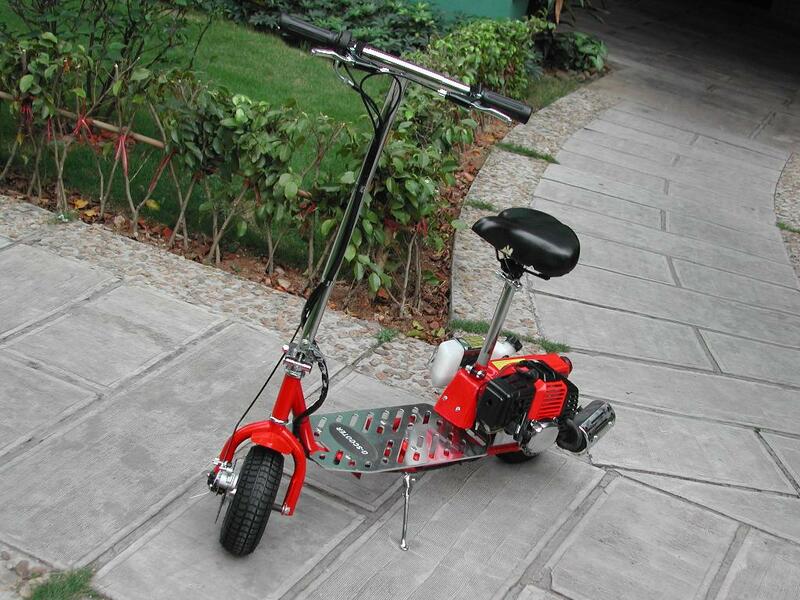 Don't be fooled by cheap imitation scooters that do not have the same quality of the TT Racer petrol scooter. Legal Disclaimer: TrendTimes.com is not responsible for the use of the petrol powered scooters we sell. Please use them safely as we will not be liable for any injuries that may occur as a result of the use of these products. 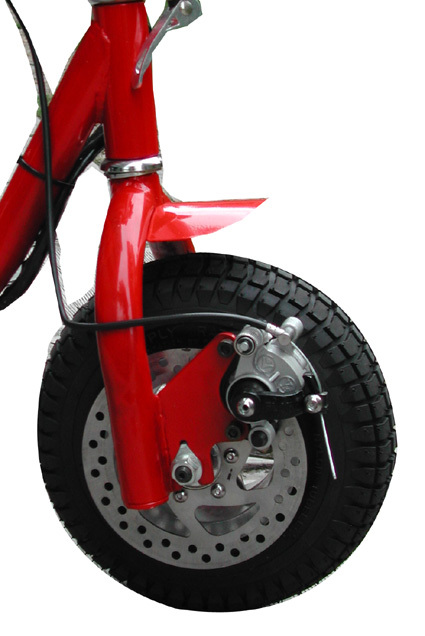 Children should have adult supervision while riding motorized items.